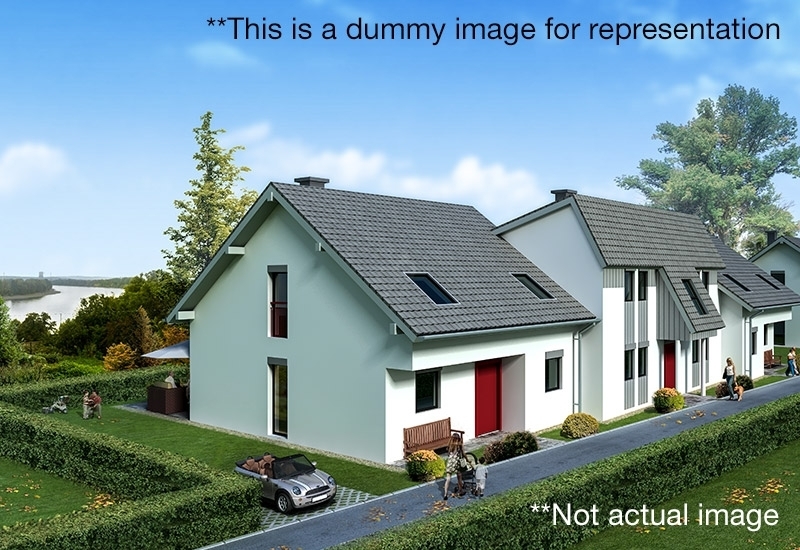 D Elegance Meadows is a villa project being developed by one of the most reputed and well to go real estate brand Delegance Developers. 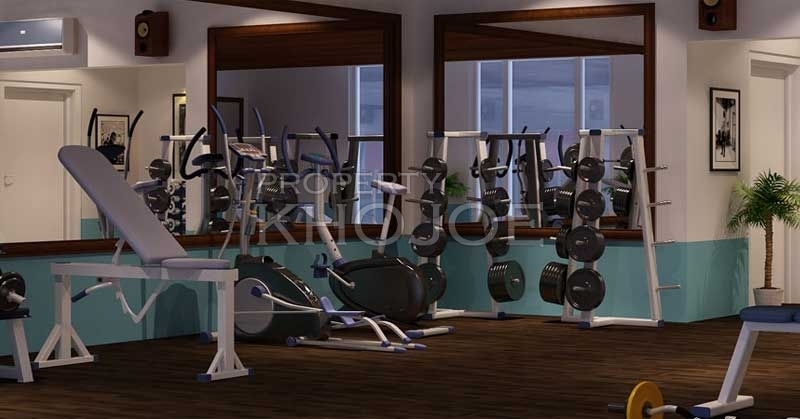 This project is planned to be constructed amidst the perfect locality of North Goa, to be precise, it would be located somewhere close to Waddy Chapel, Siolim, Goa. D Elegance Meadows will be completely loaded with high end amenities with all the safety measurements. 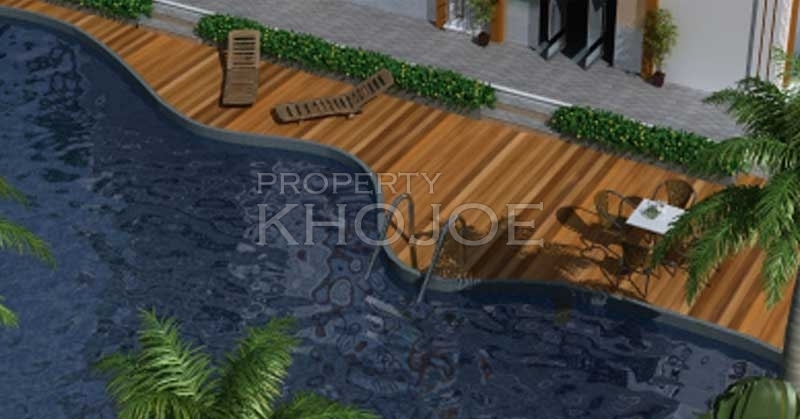 Some of then includes Swimming Pool, Fitness Centre, Lush Green Mini Park, Separate area for Yoga & Meditation etc. With all the luxuries, live life at every step be it about your comfort that you expect from a home, interiors that gives a soothing sense, or be it about living amidst the most perfect and picturesque location. Not only this, but also all the other demands like residing close to some popular beaches, essential facilities, ample business related localities etc. Everything is just at your convenience here. Because Siolim is a village in Bardez taluka that is located only 7 KMS from Mapusa Market where all your daily required needs are easily fulfilled and that too at cheapest rates possible. While some of the other famous landmarks, localities and beaches includes: Chapora River, Morjim, Arambol, Vagator, Baga and Anjuna beach. 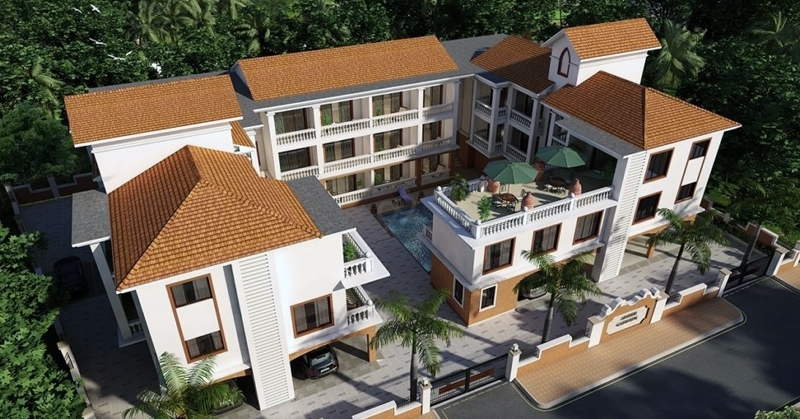 Plan is to build a magnificent & Traditional Goan Style Architecture for these villas. Hence it would feature some extravagant elements like mini fountains, swimming pool with a deck, ample parking space, private lawn like garden area, safest area for kids to play. While on the other hand the interiors designing is done by the most experienced and well versed team. 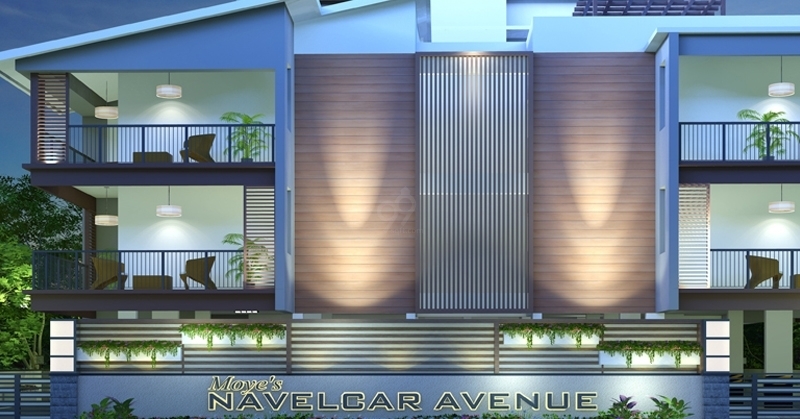 It would offer a 3 BHK Super Luxury & Stylish Villa with an area of 2400 Sq.ft To 3100 Sq.ft, the starting price would range somewhere close to 2.50 Cr Onwards. This under construction project will be completed on or before the month of March 2018. As of now, bookings & site visit to sample villa is very much available. So please contact us for appointment. 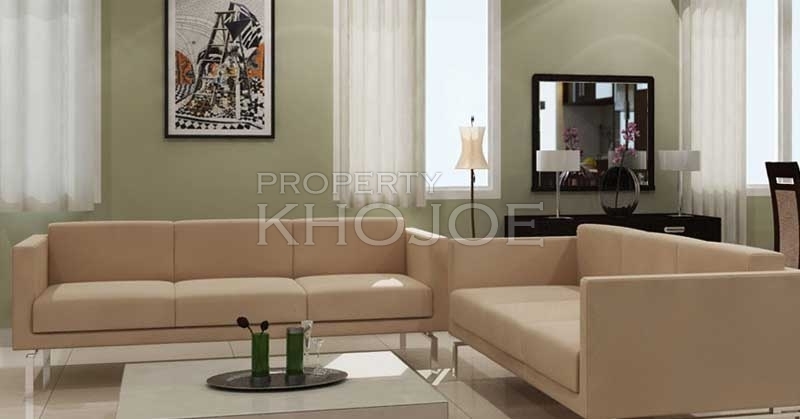 What else would you expected from a property which makes you say WOW! 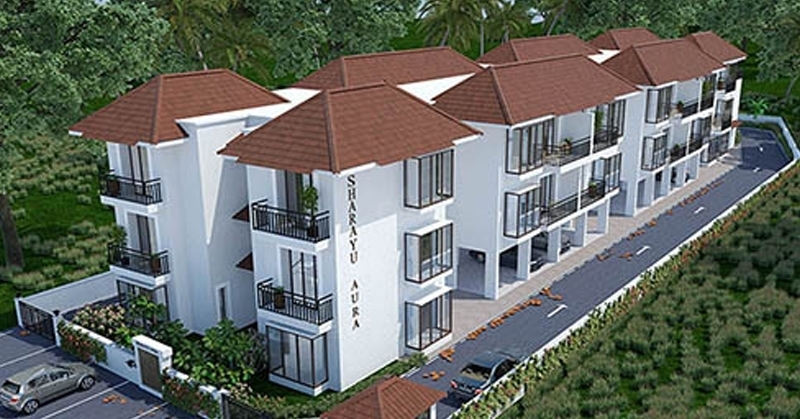 Set your residential address right in the heart of Goa. 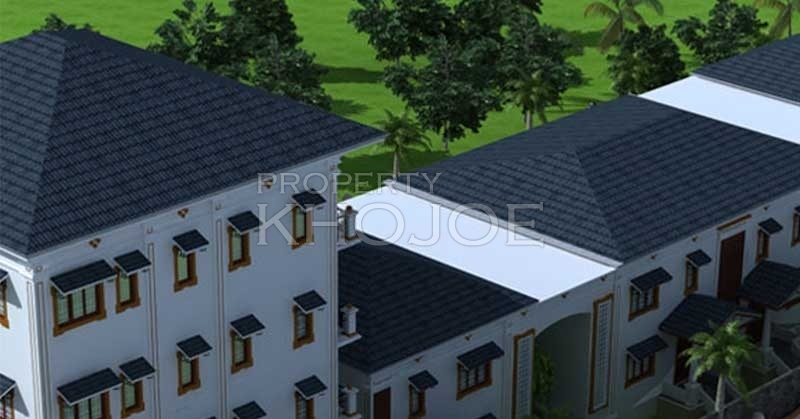 Come & be part of this very residential gated community.